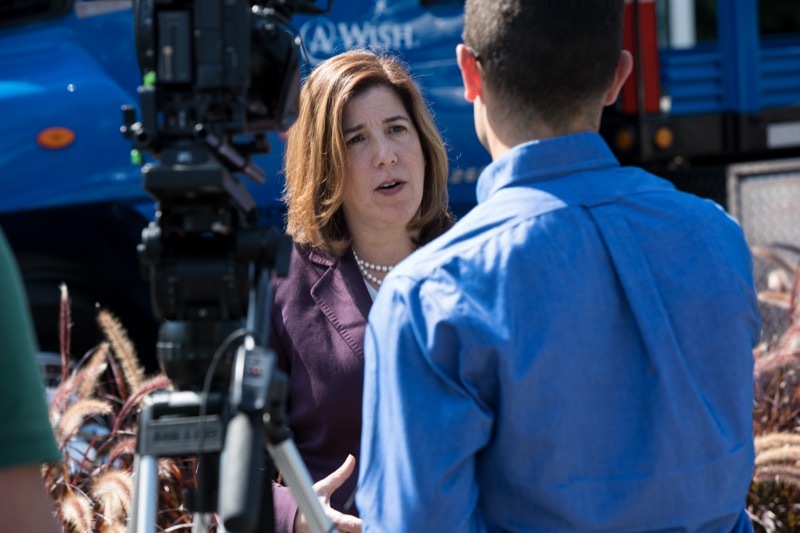 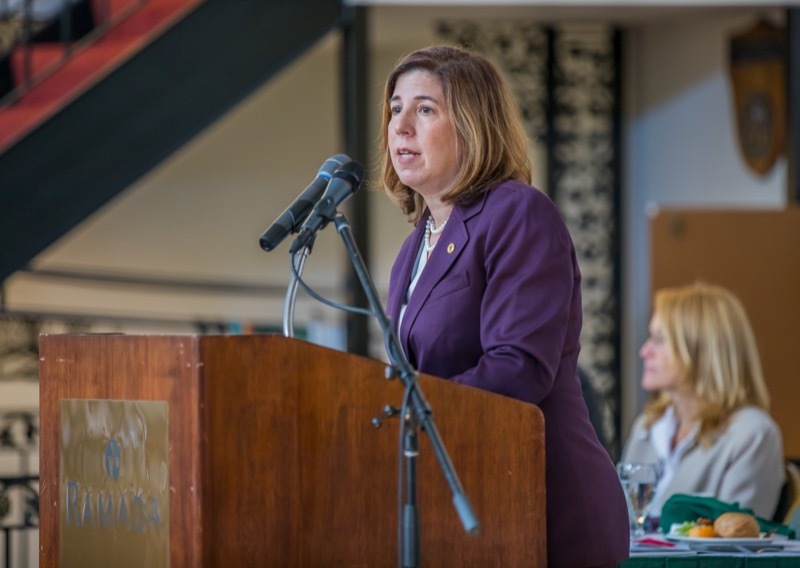 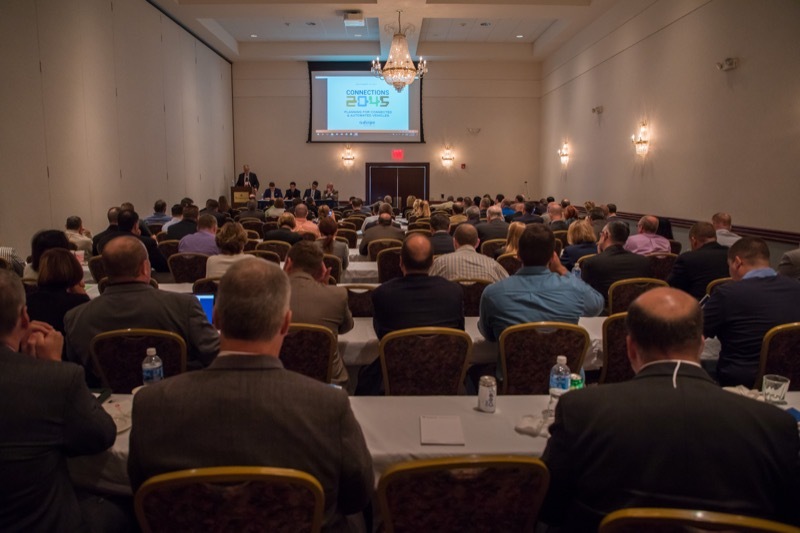 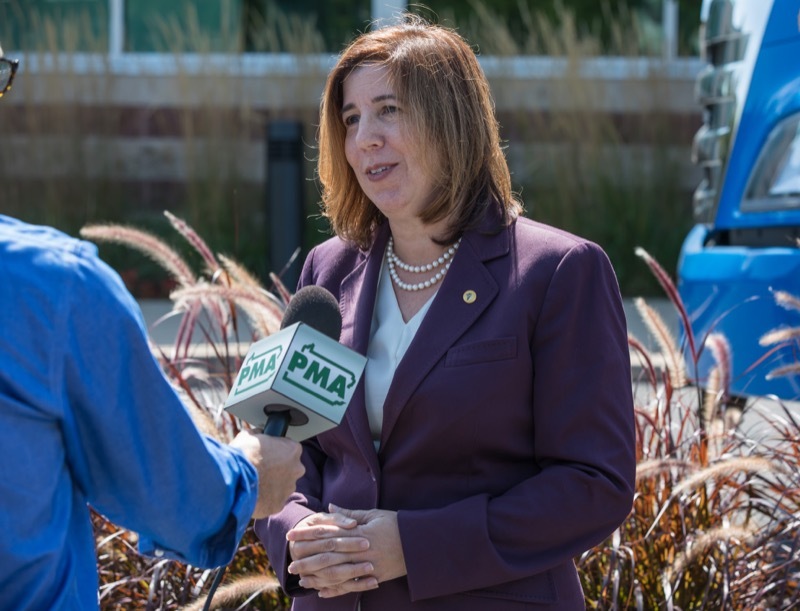 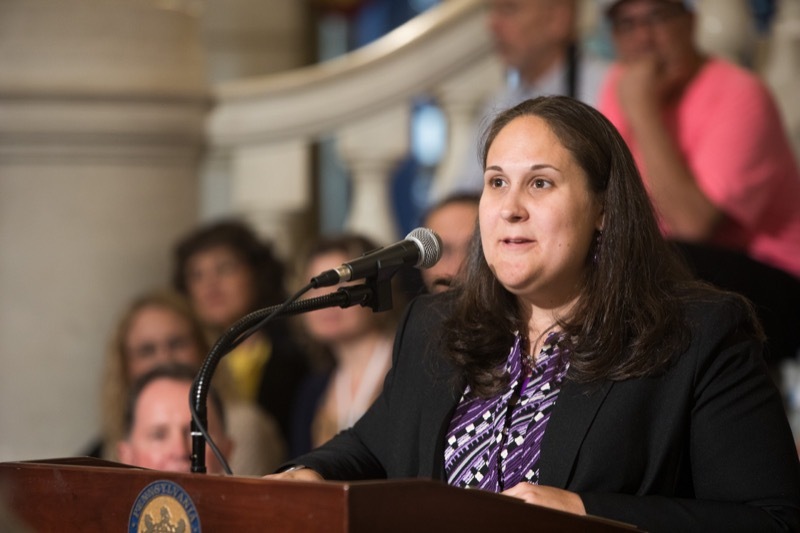 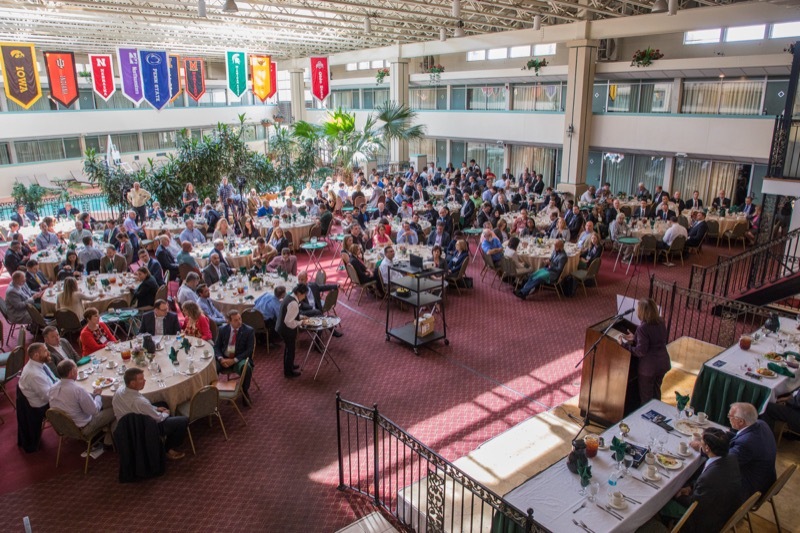 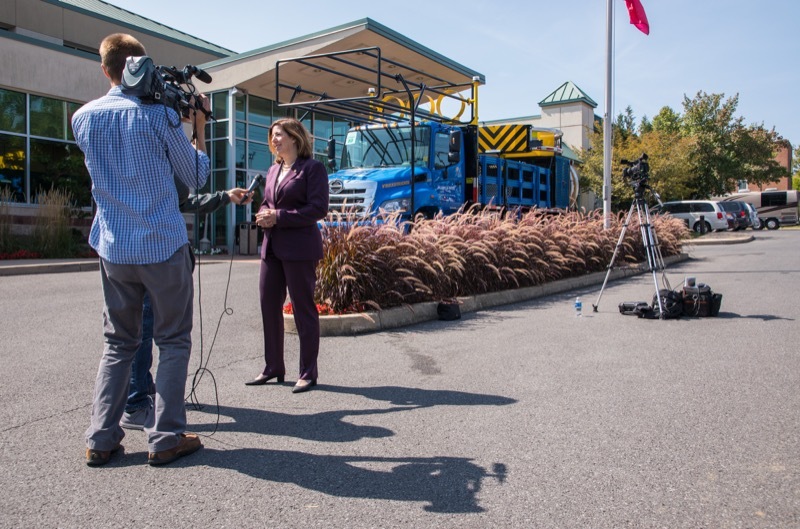 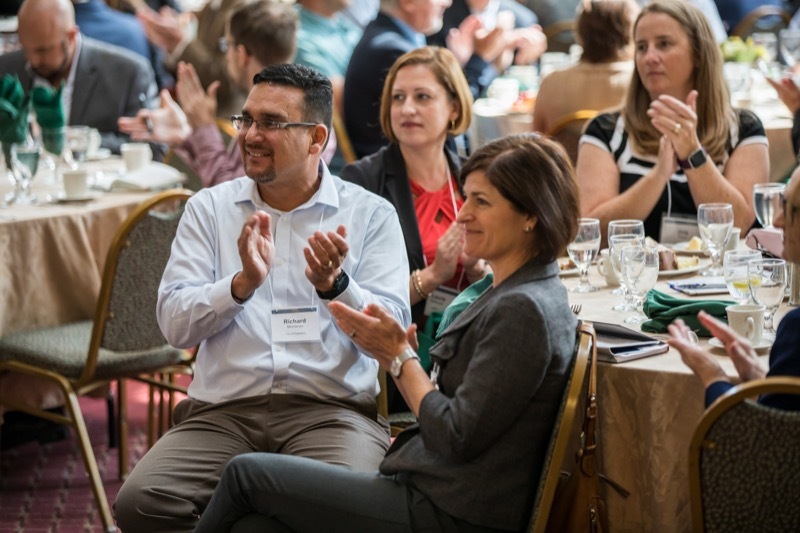 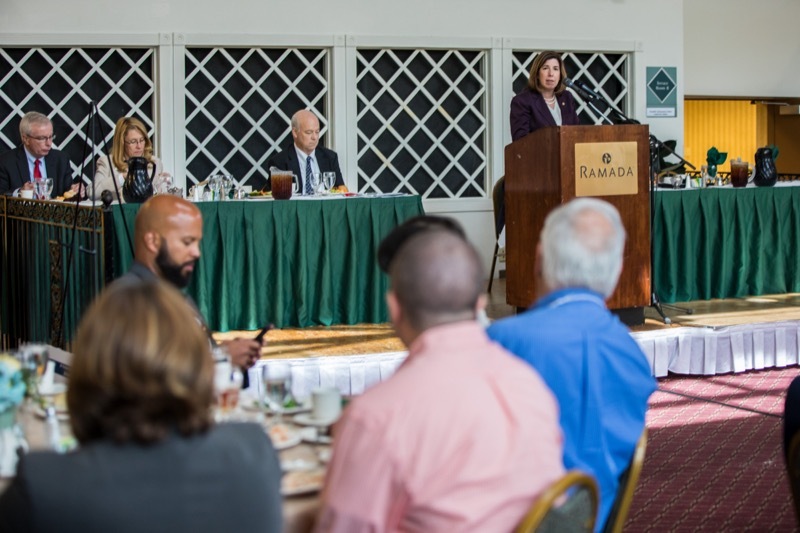 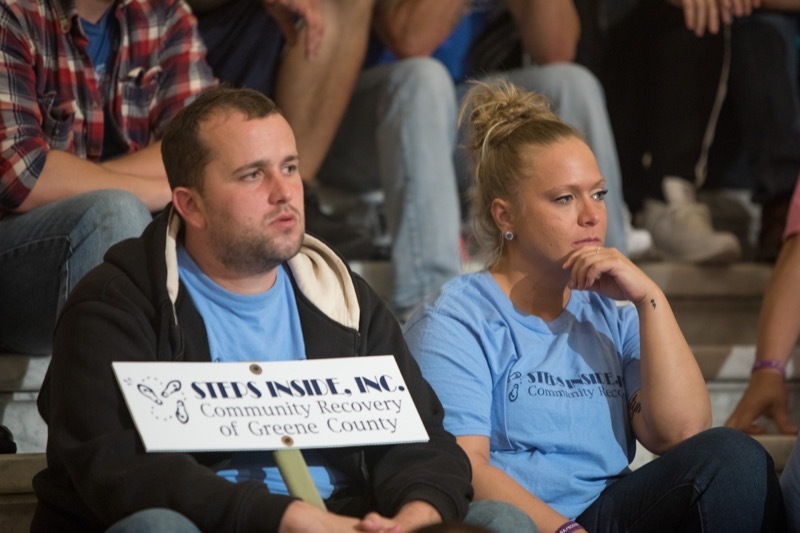 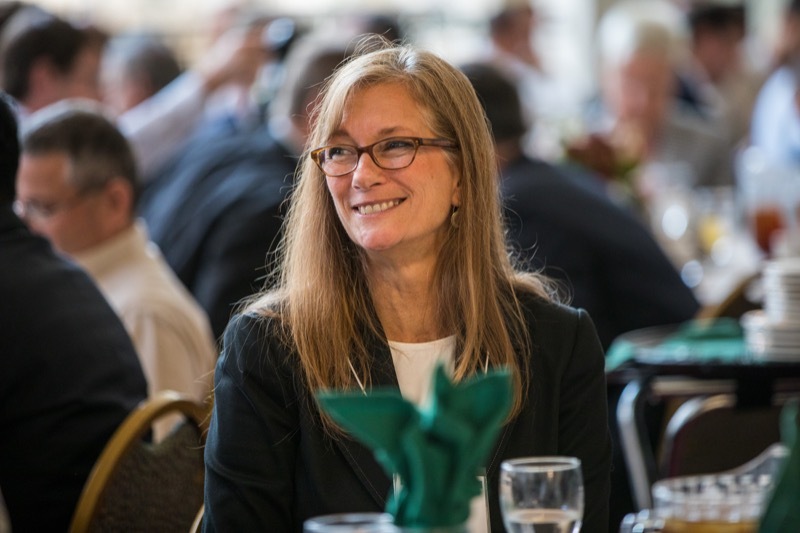 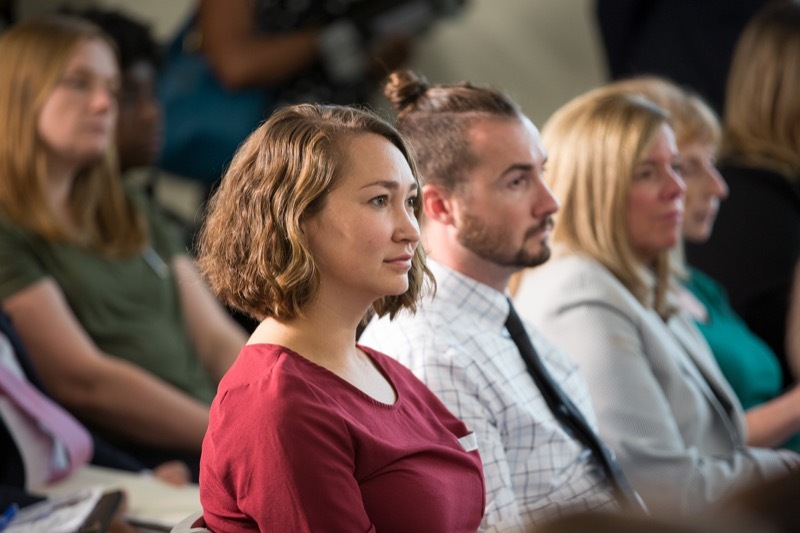 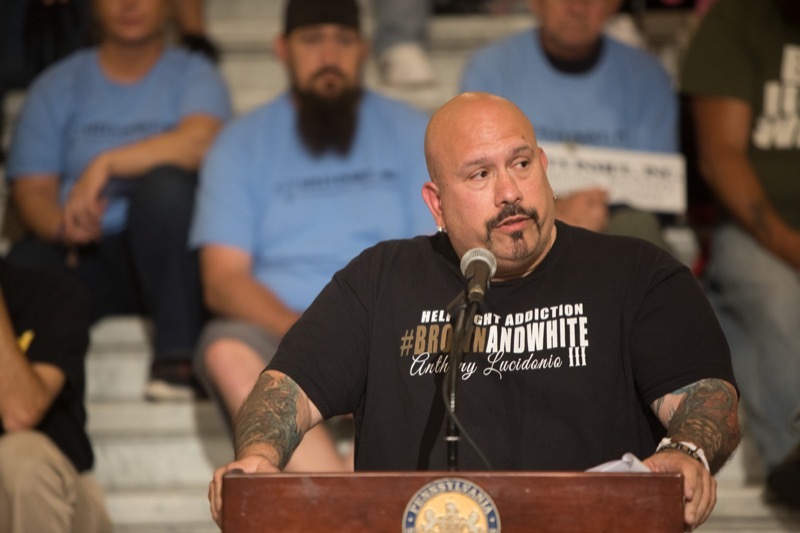 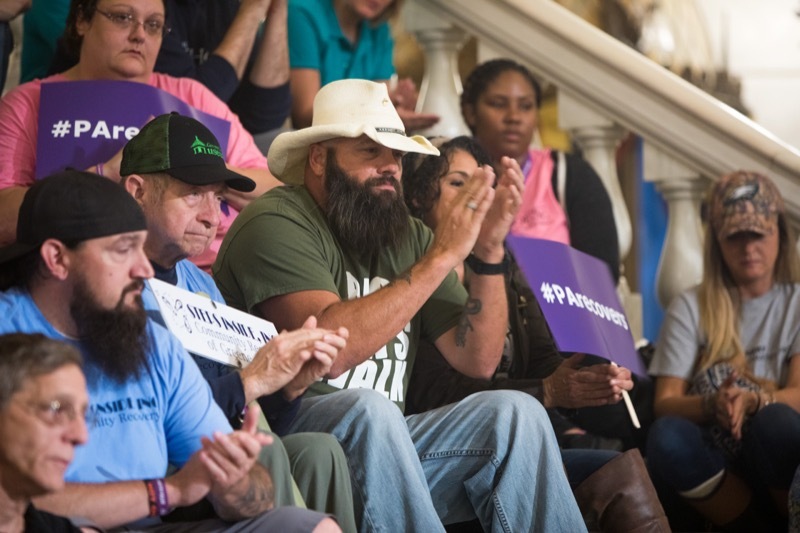 Pennsylvanians in long-term recovery talked about their personal stories at the statewide kick-off National Recovery Month in Pennsylvania. 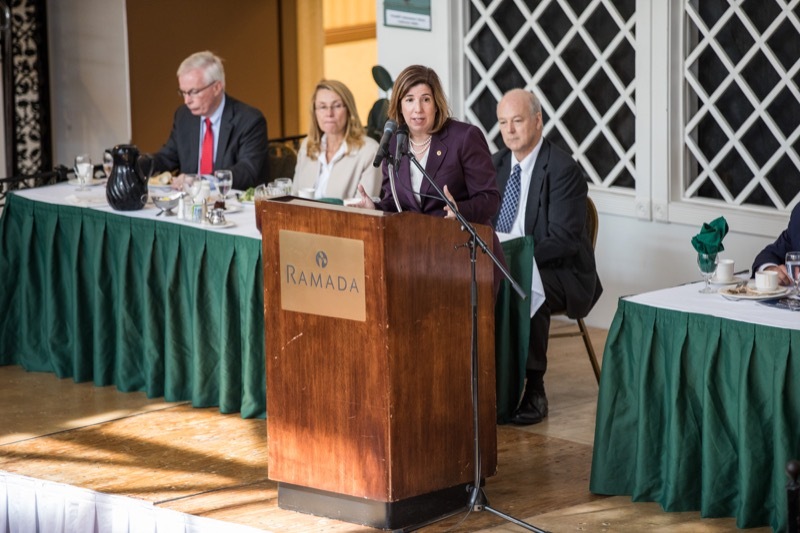 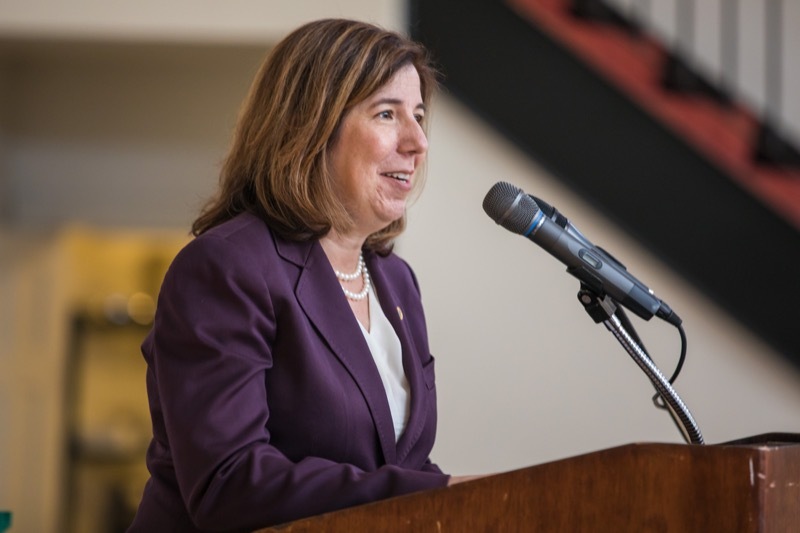 In addition, Acting Secretary of the Department of Drug and Alcohol Programs (DDAP) Jennifer Smith, Acting Secretary of Health and Physician General Dr. Rachel Levine, Secretary of Aging Teresa Osborne discussed the Wolf administration's commitment to continue support to help get people suffering from addiction into treatment and recovery. 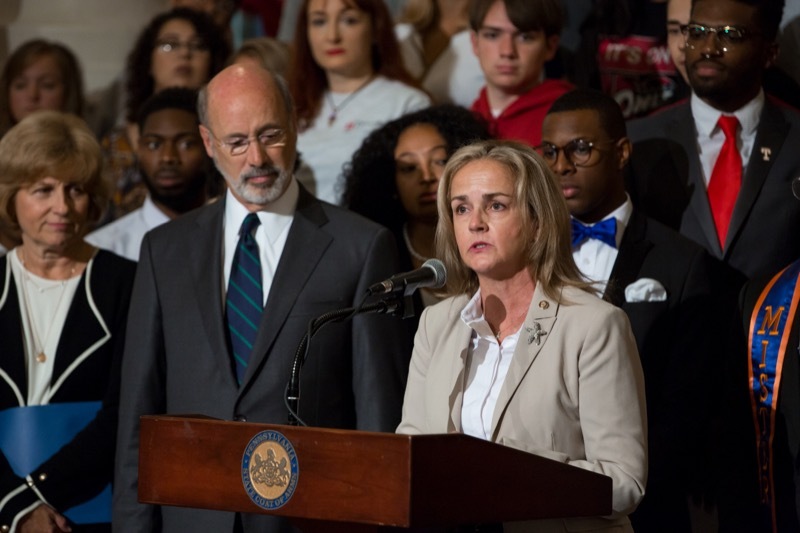 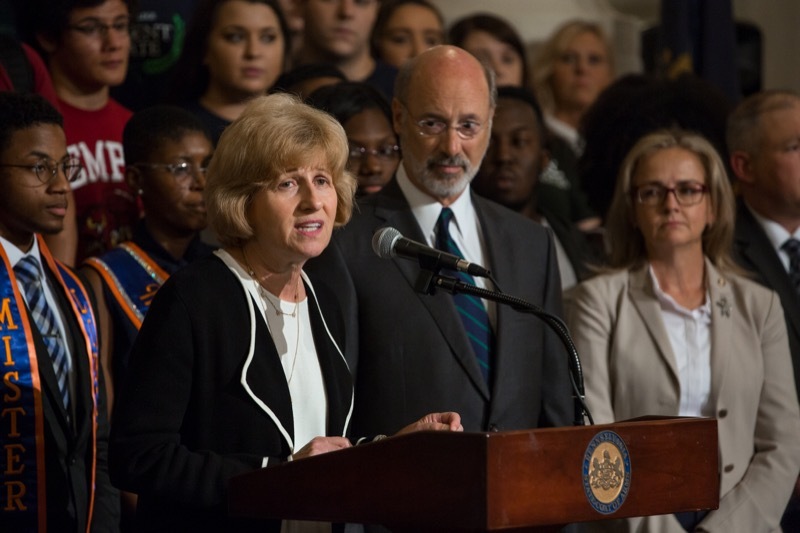 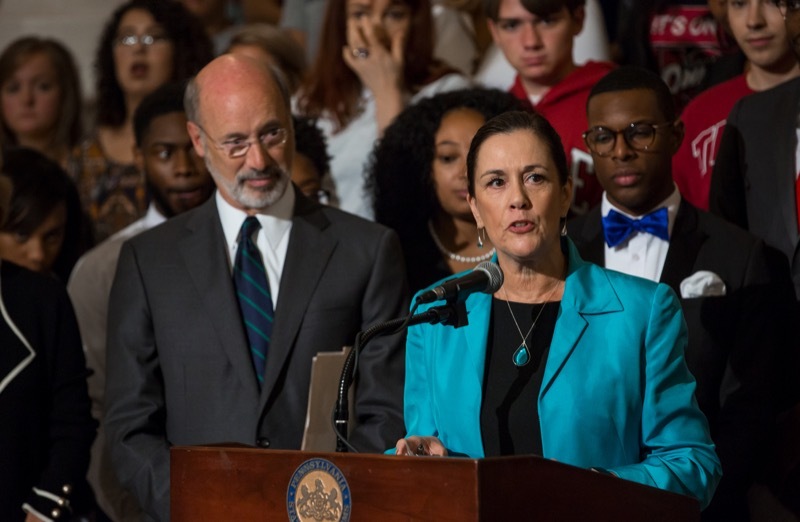 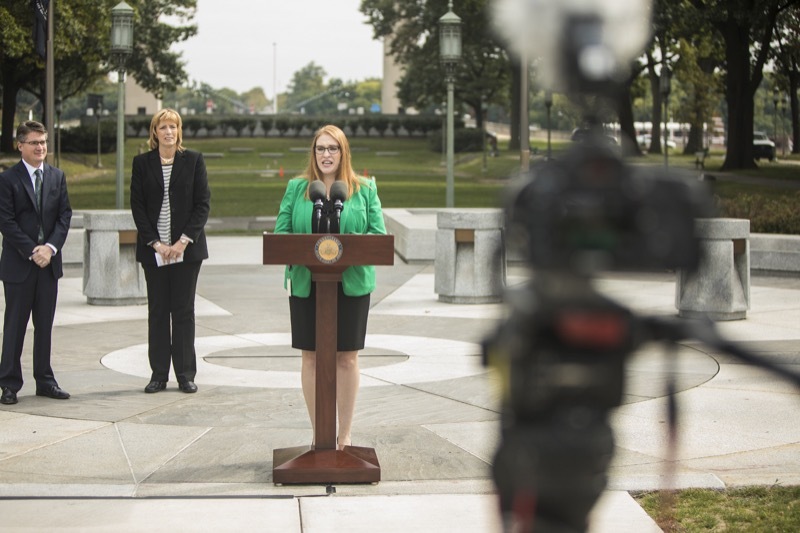 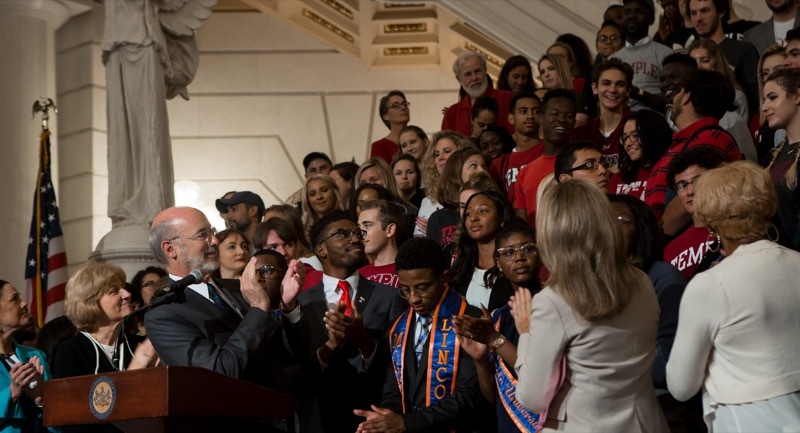 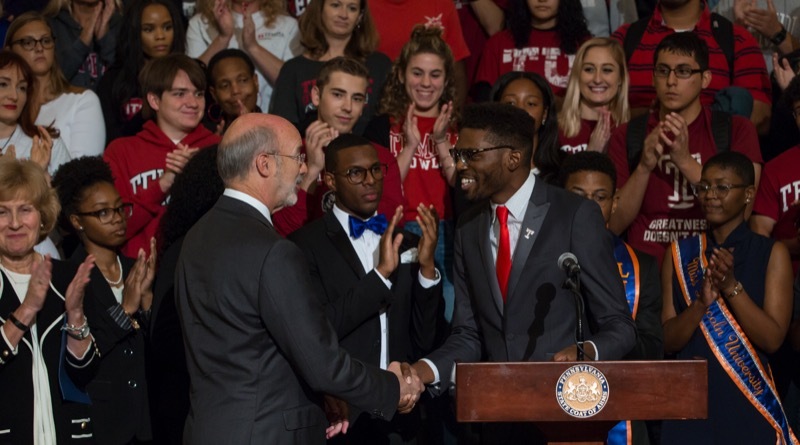 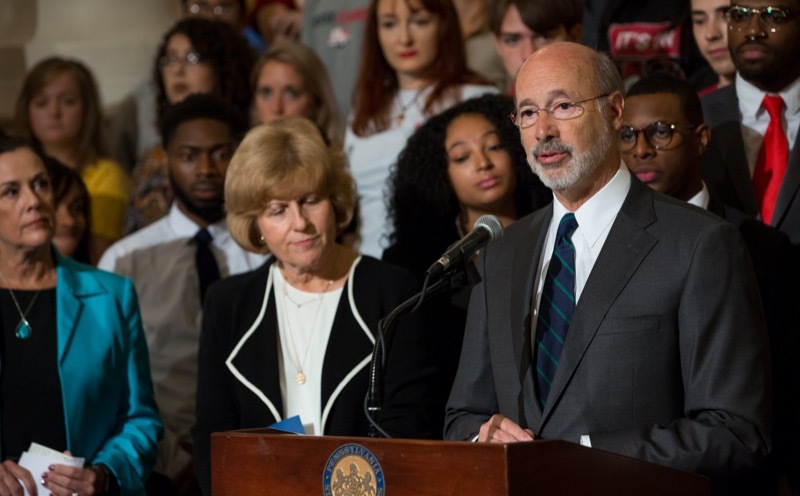 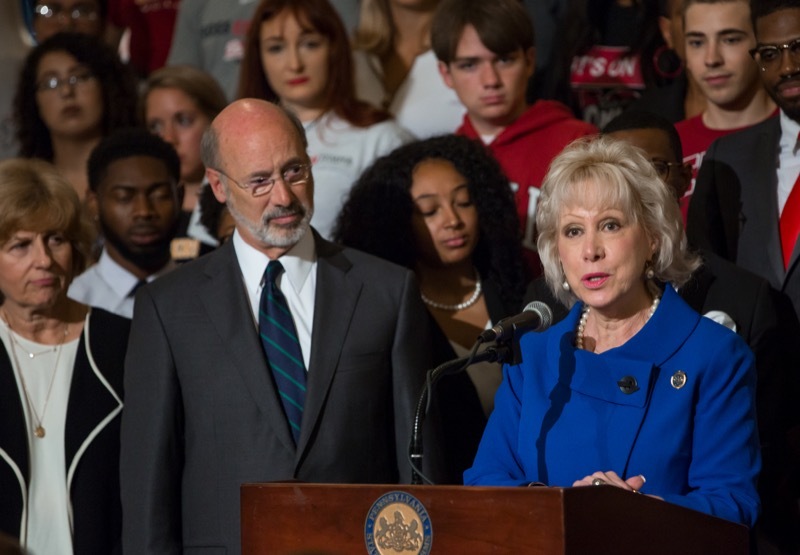 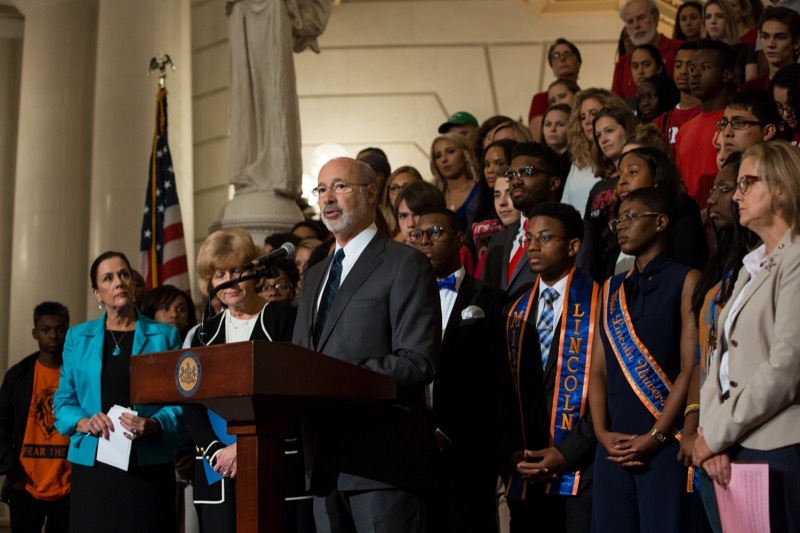 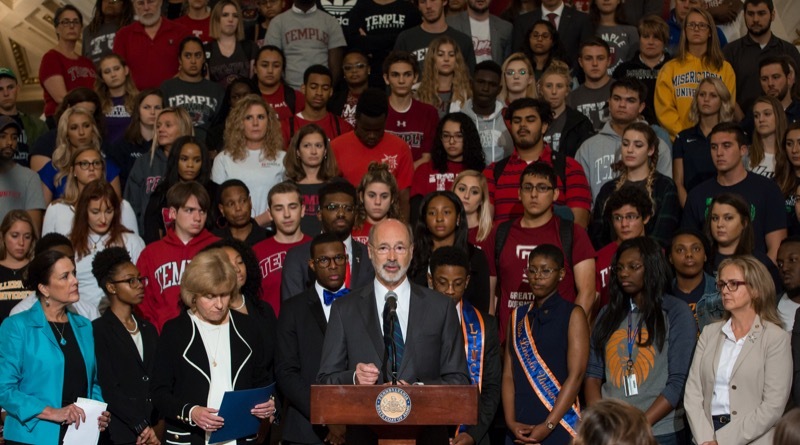 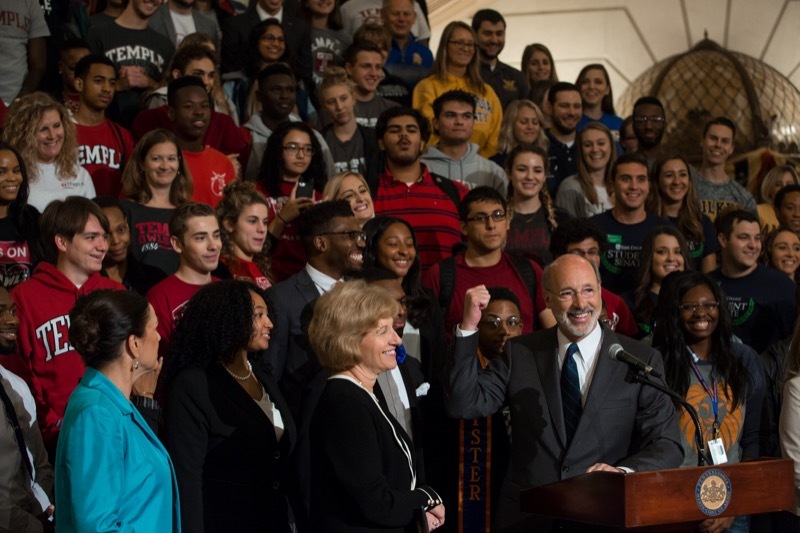 Governor Tom Wolf joined legislators, advocates, and students today to announce the upcoming introduction of a package of six bills as part of his 'It's On Us PA' campaign to combat sexual violence in K-12 schools and on college and university campuses. 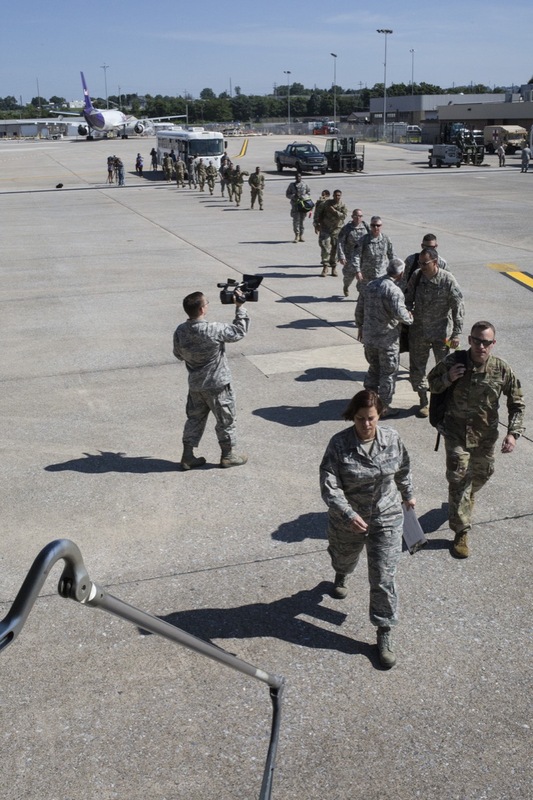 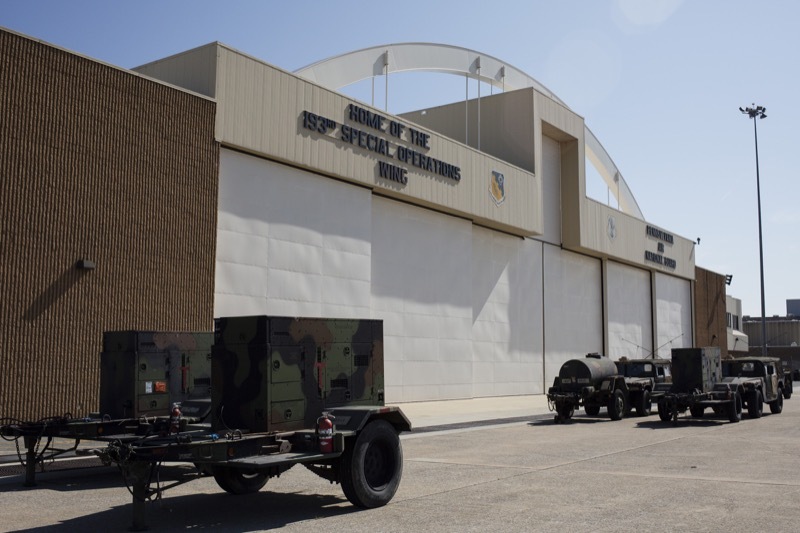 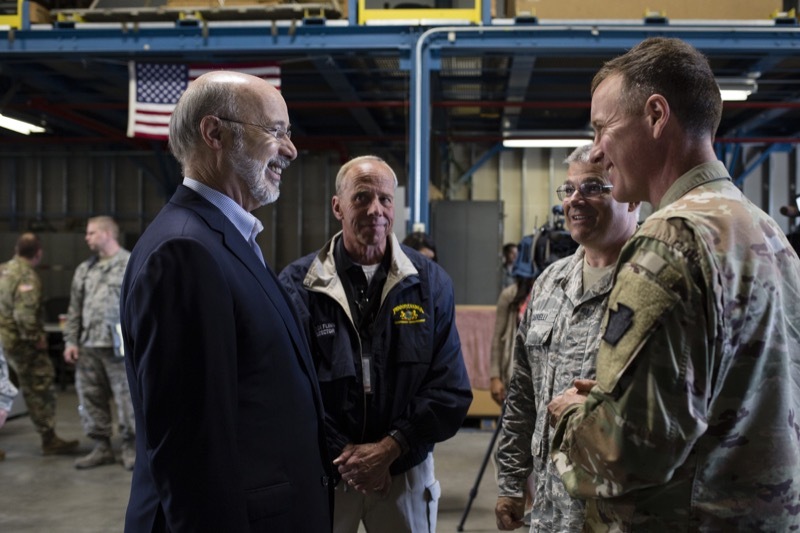 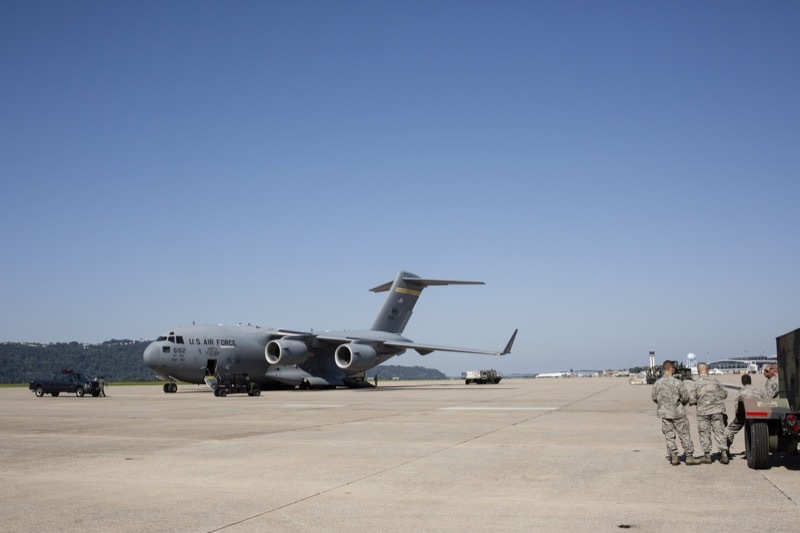 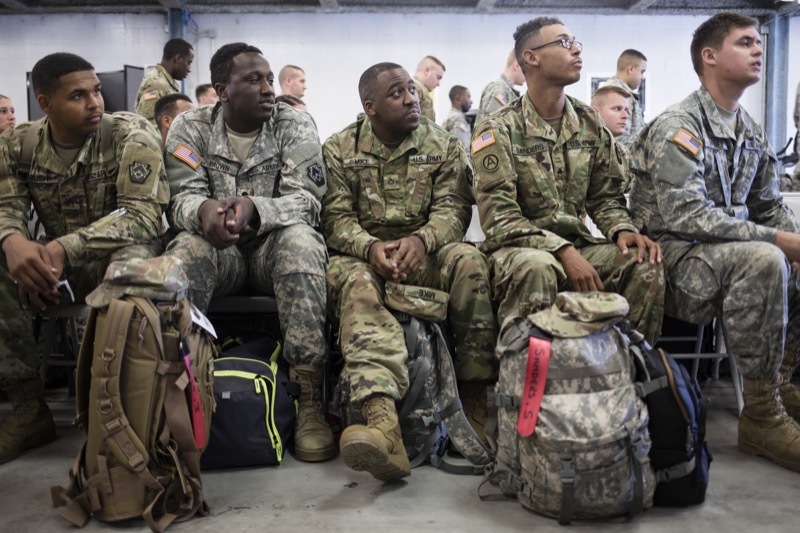 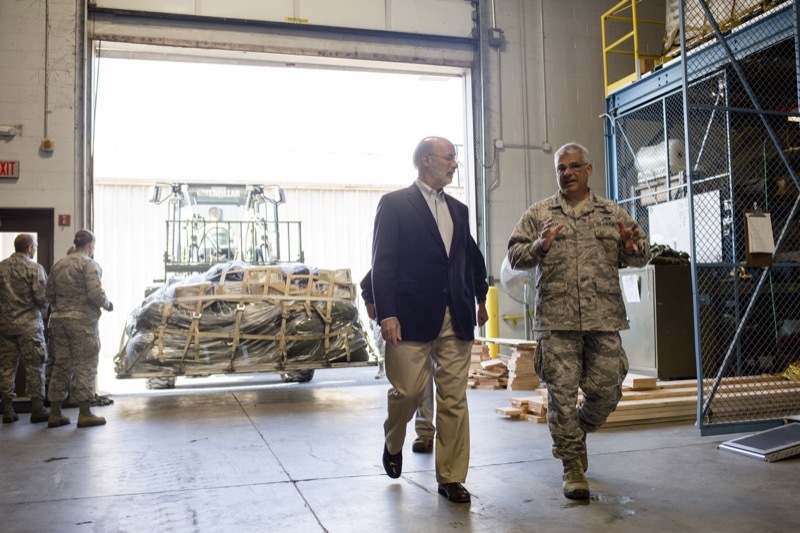 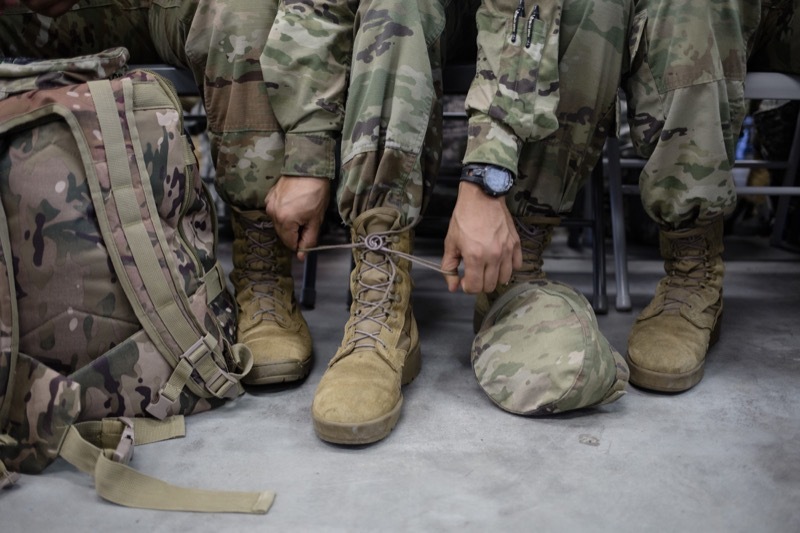 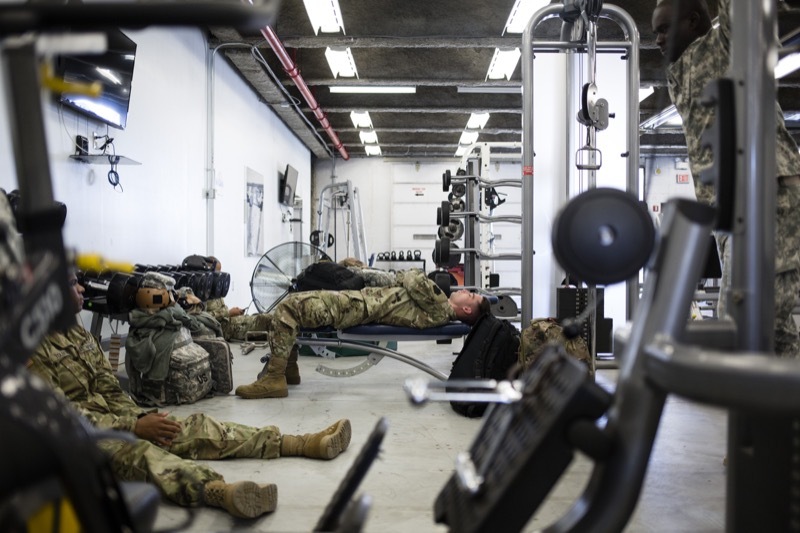 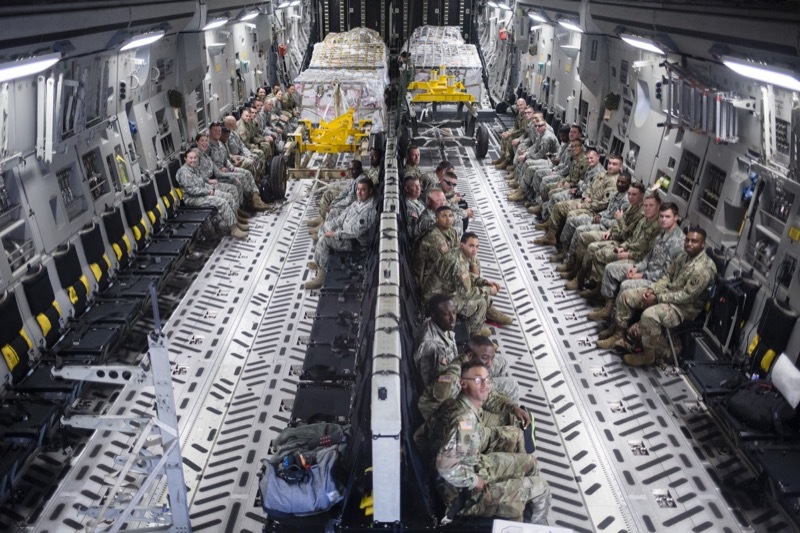 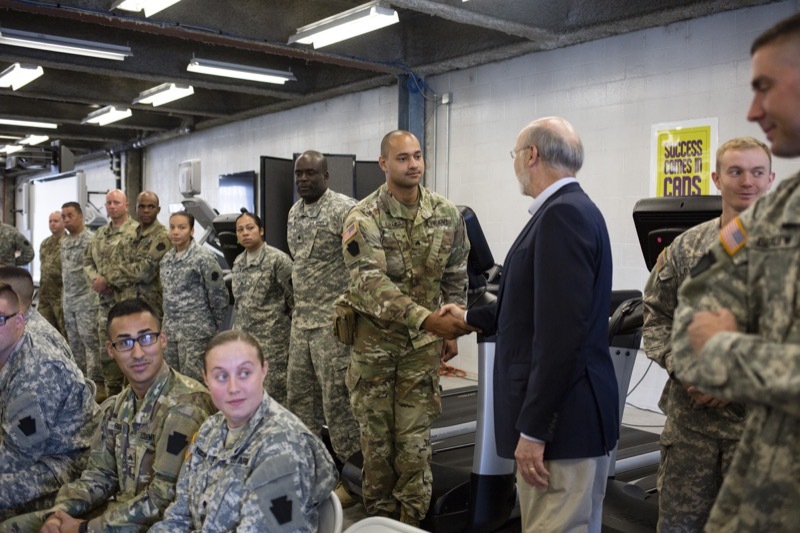 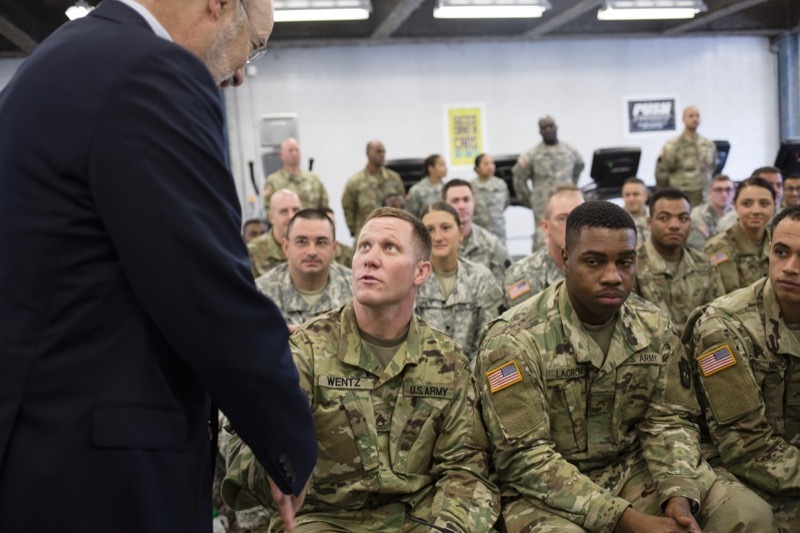 Middletown, PA - Governor Tom Wolf was on hand today for the send-off of a number of the approximately 200 Pennsylvania National Guard troops who departed over the weekend via both air and a ground convoy to assist in hurricane recovery efforts in Texas. 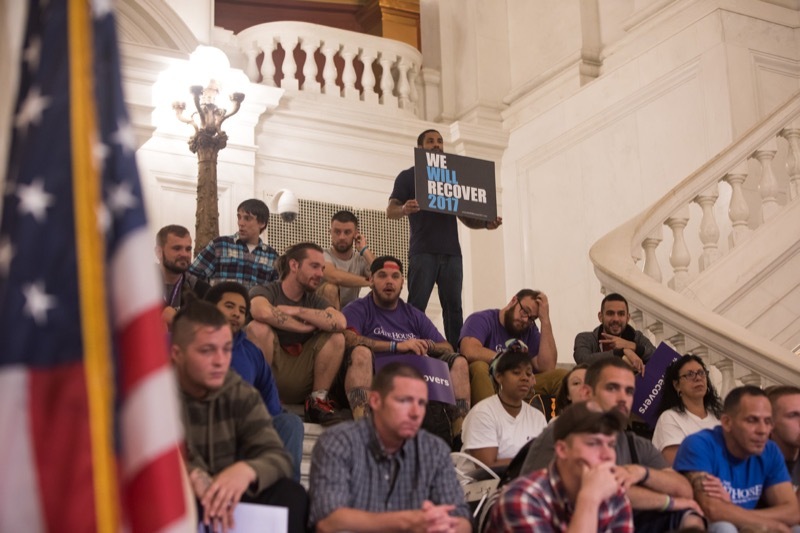 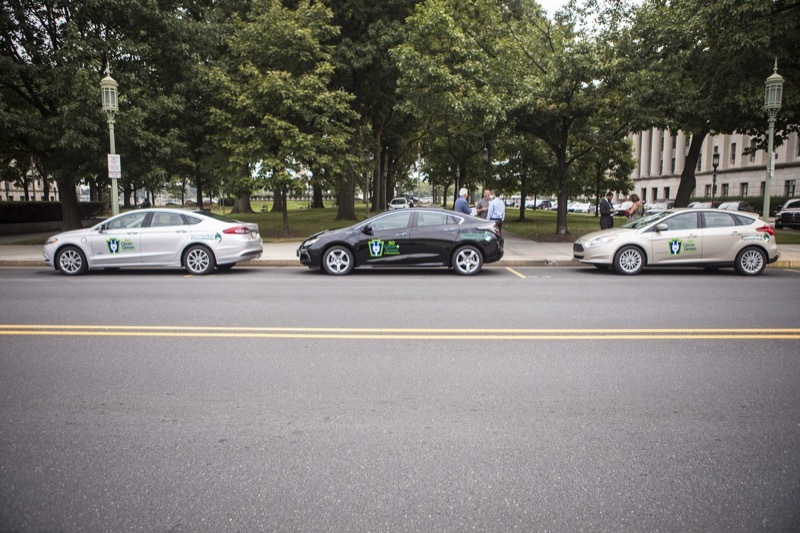 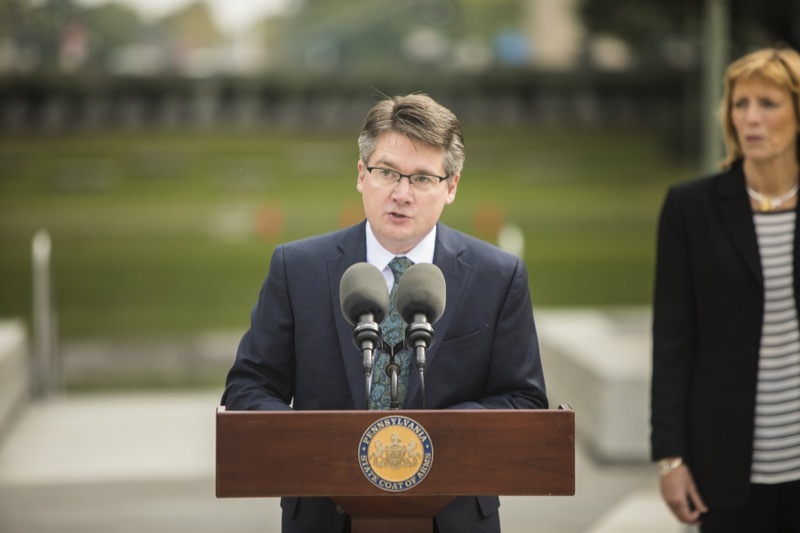 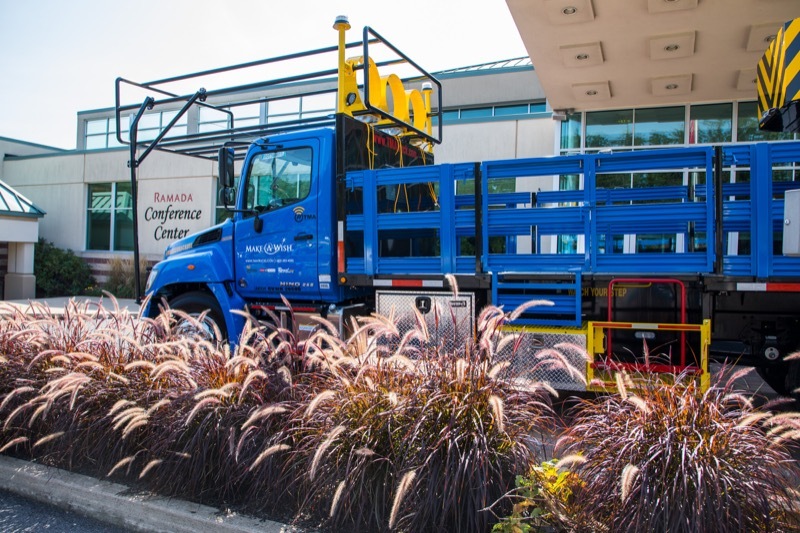 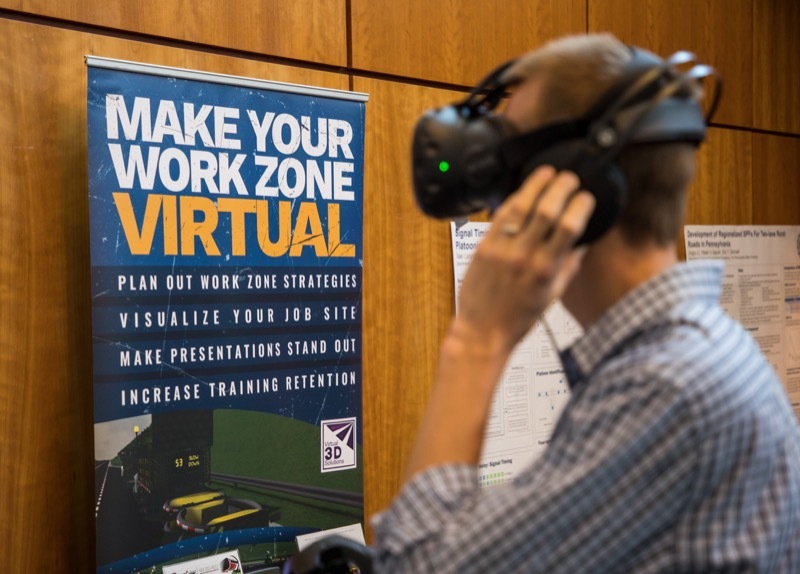 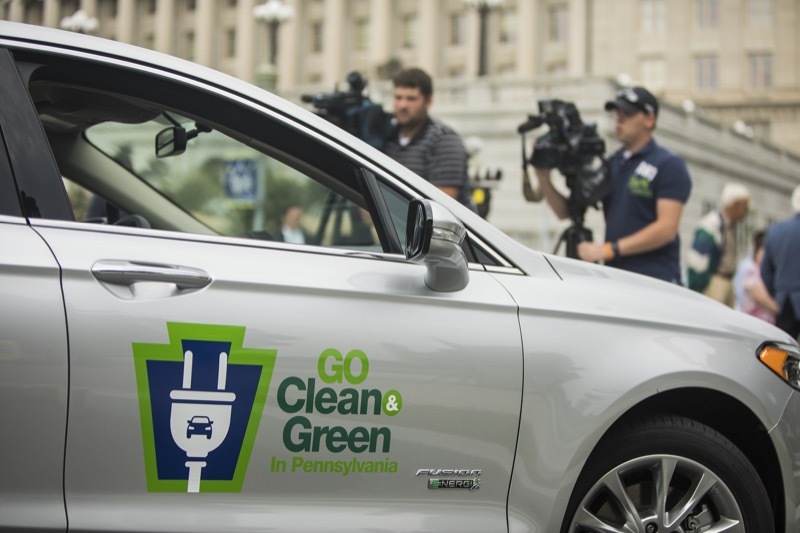 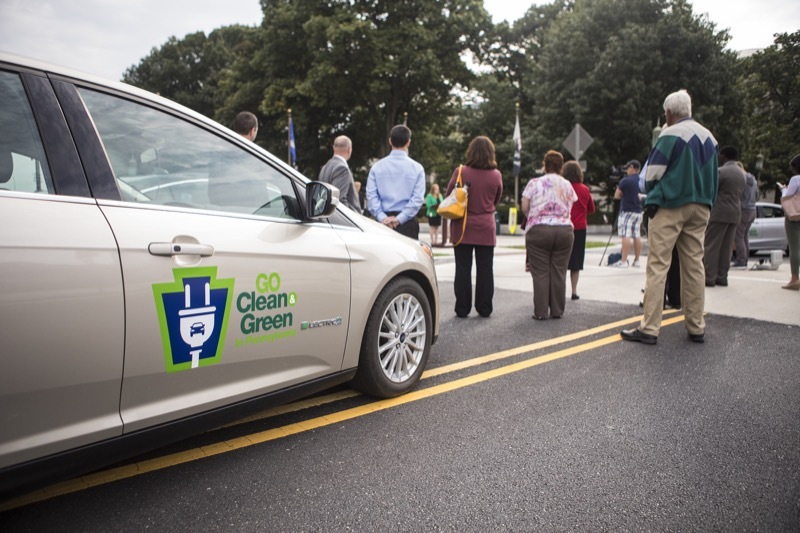 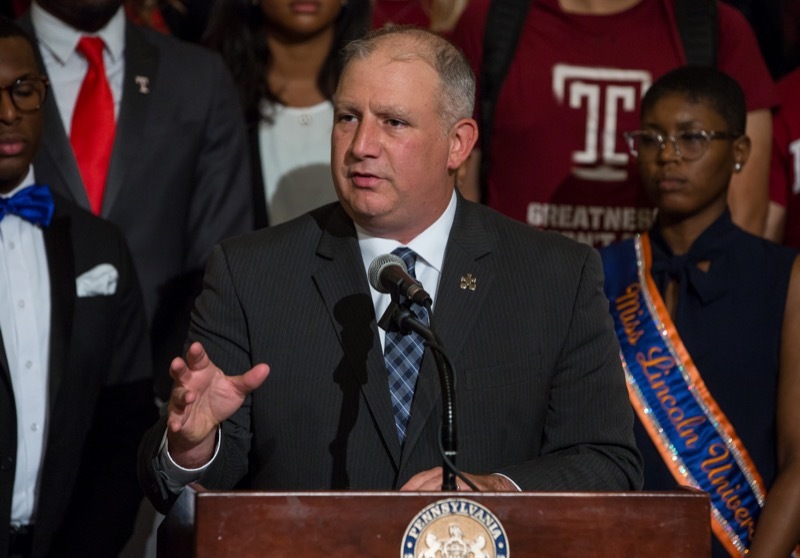 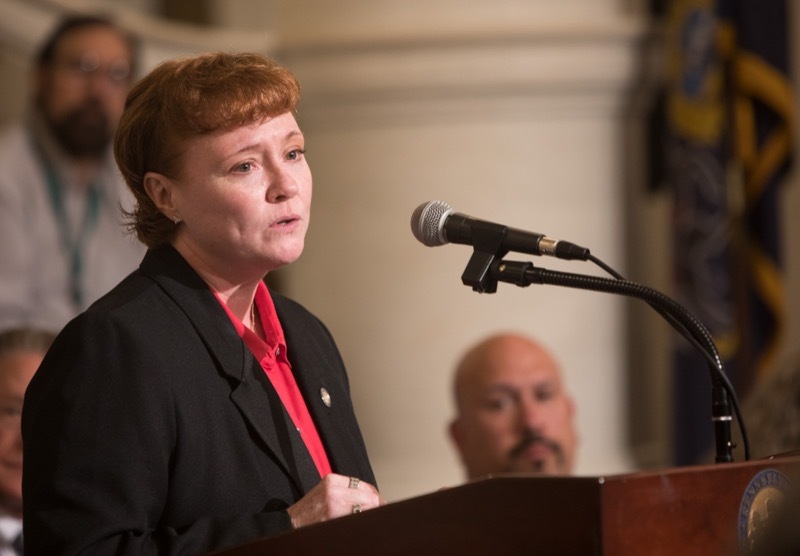 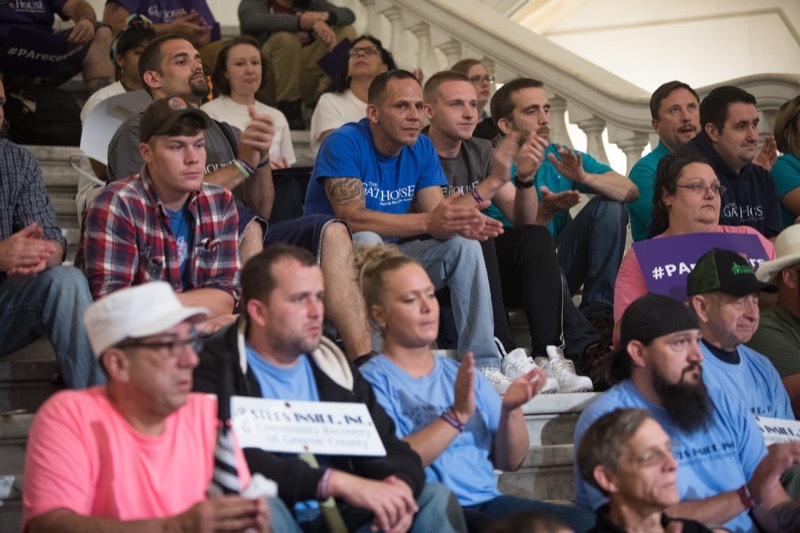 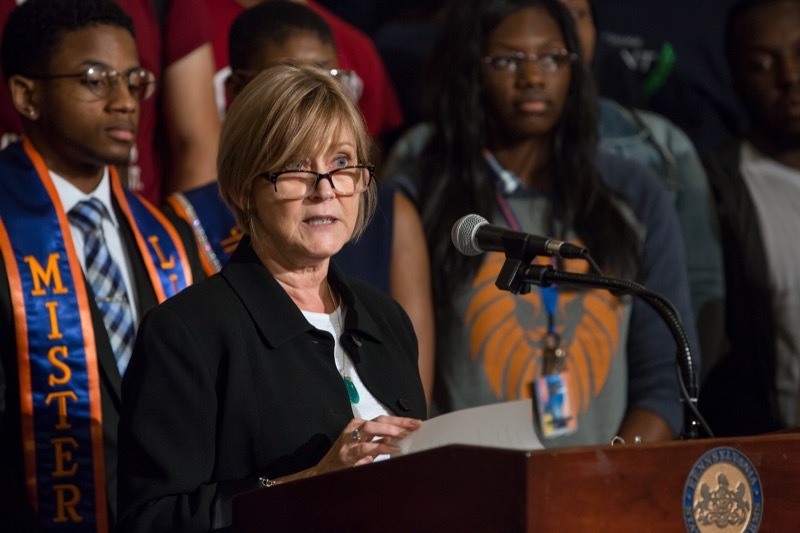 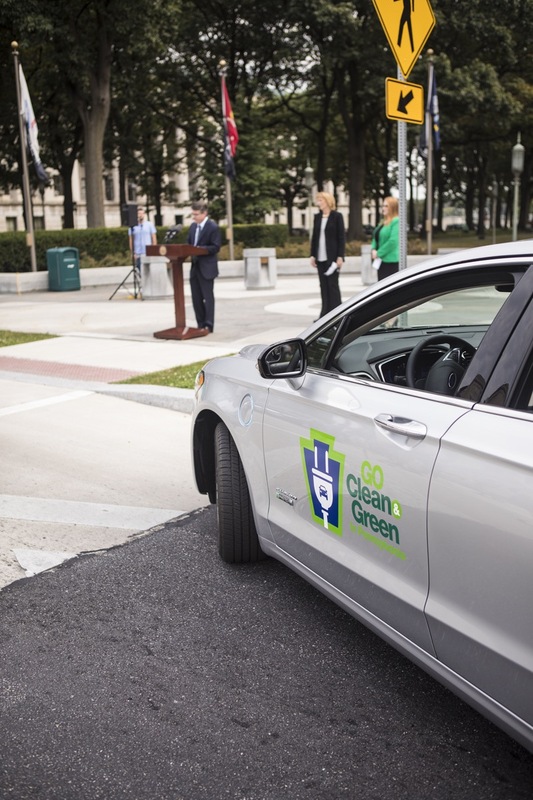 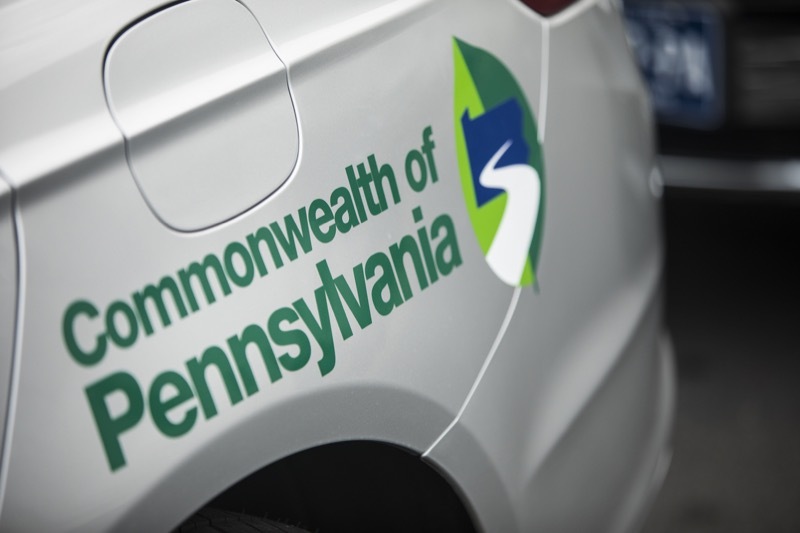 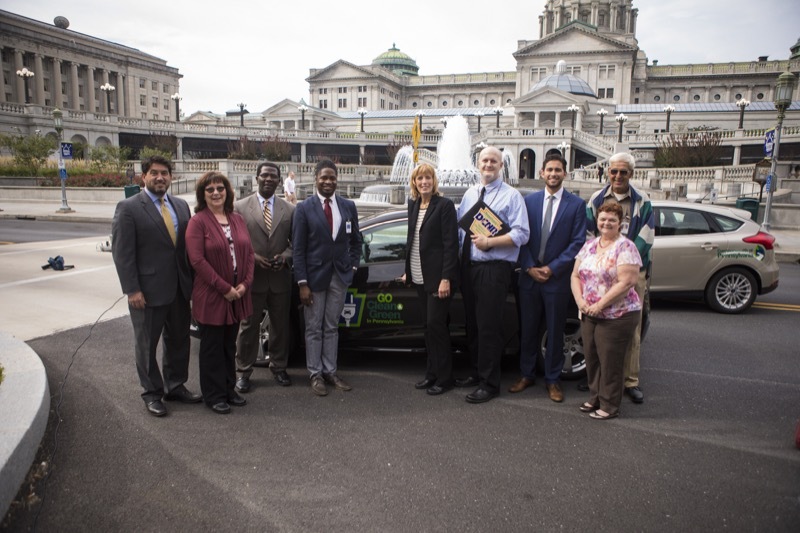 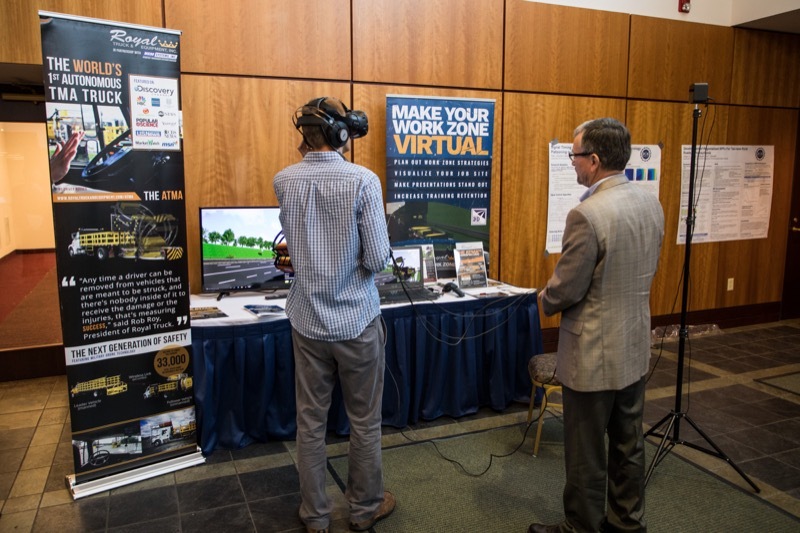 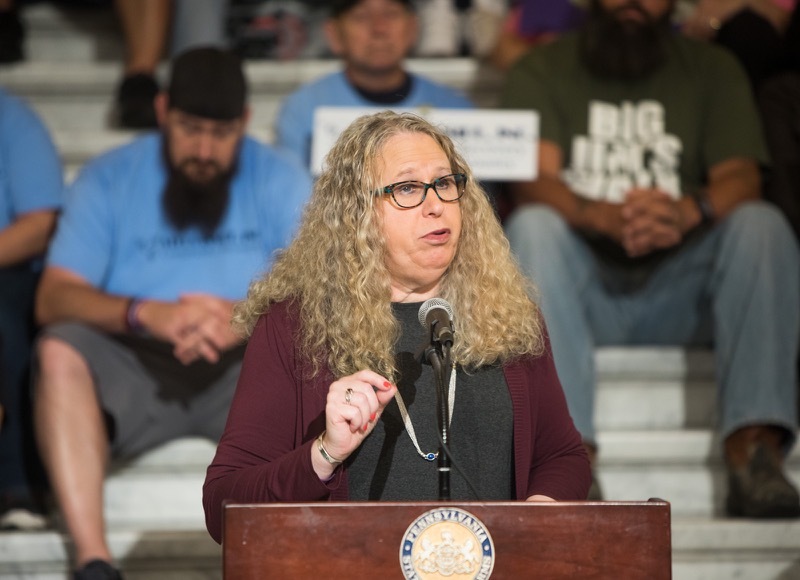 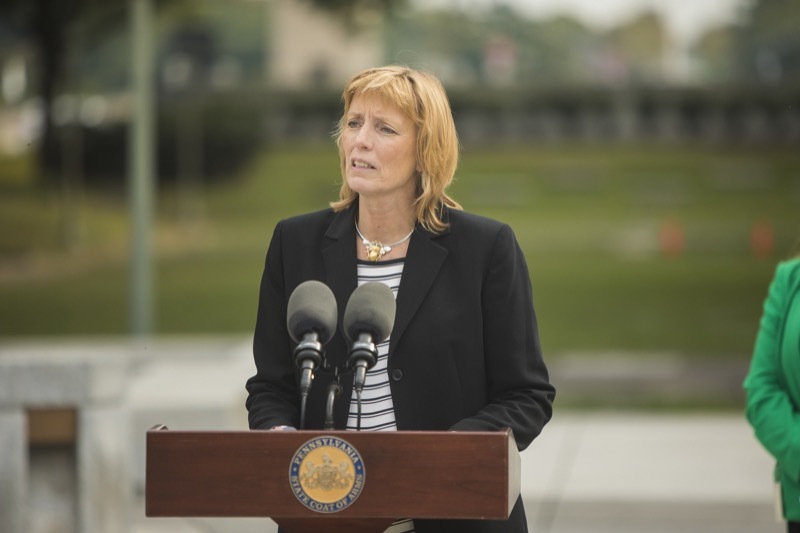 September is National Recovery Month and Pennsylvanians are invited to participate in the statewide kick-off of the celebration on Wednesday, Sept. 6, at 10 a.m. at the Capitol Rotunda, 501 N. 3rd St., Harrisburg. 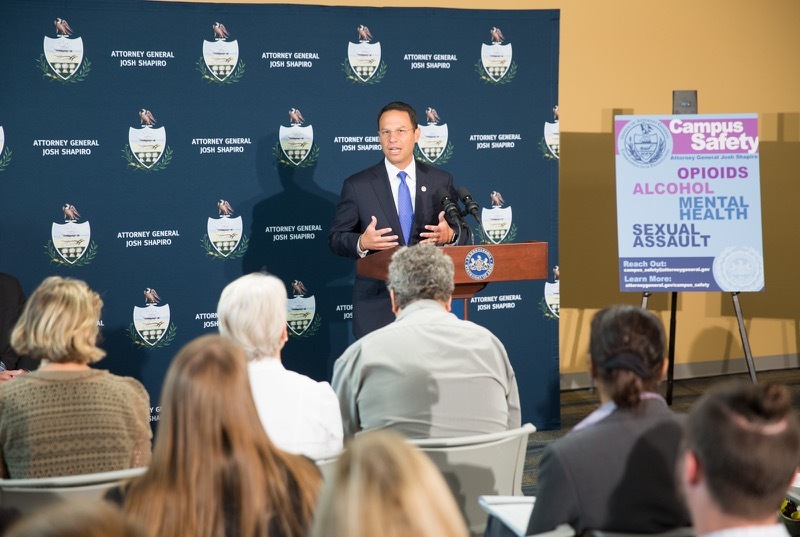 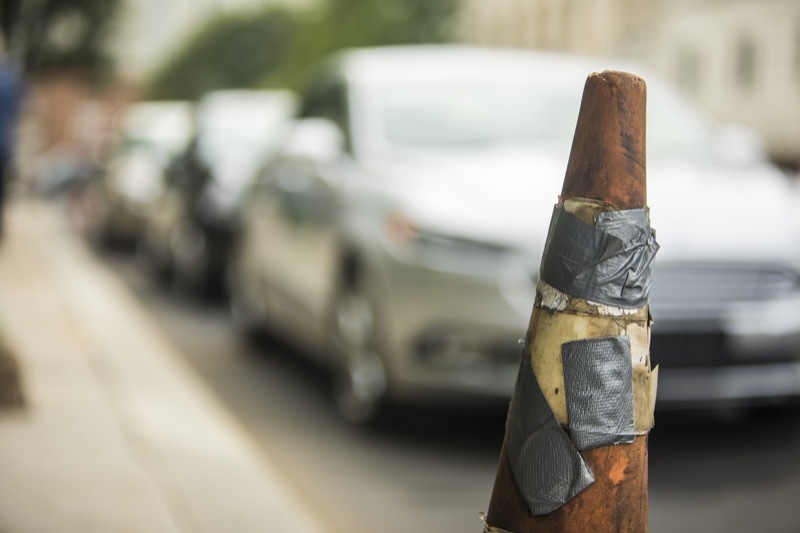 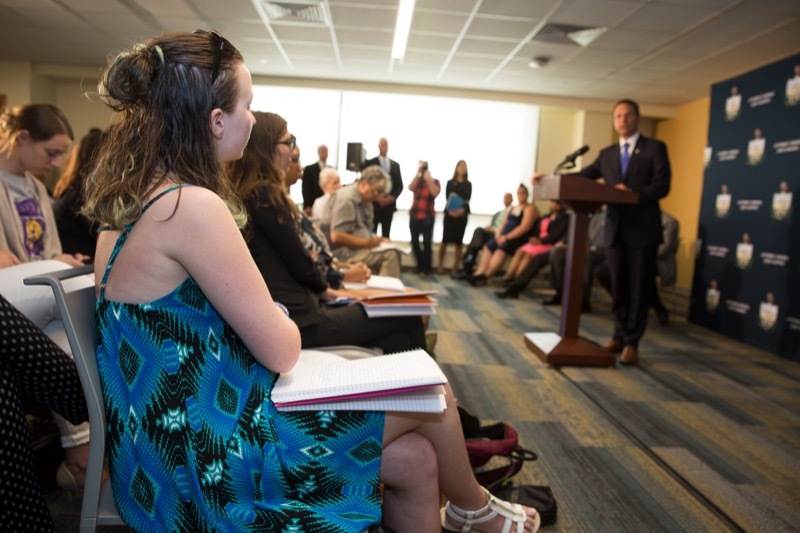 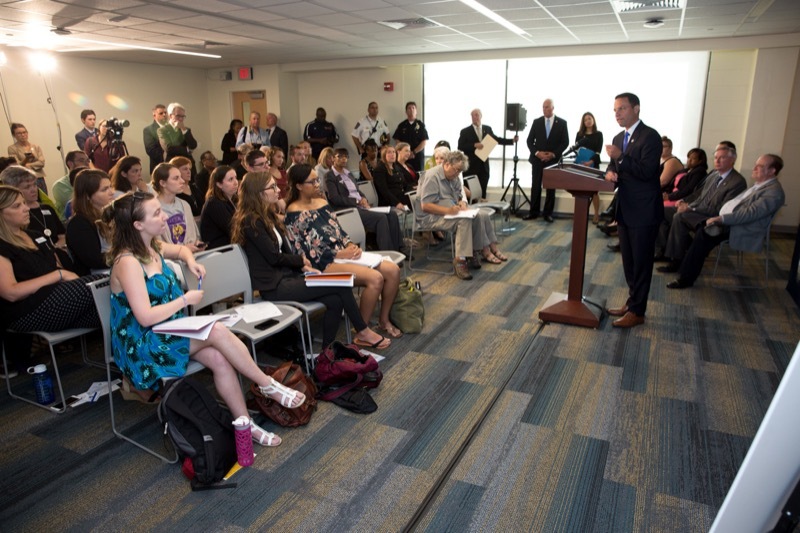 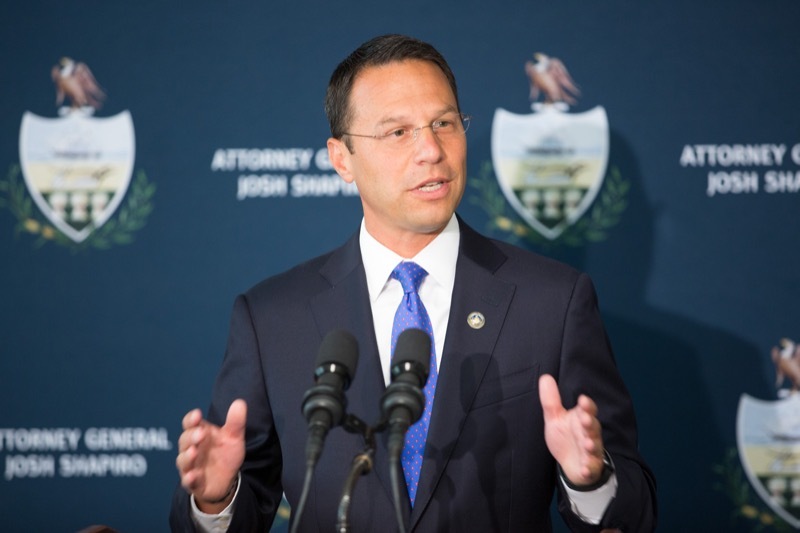 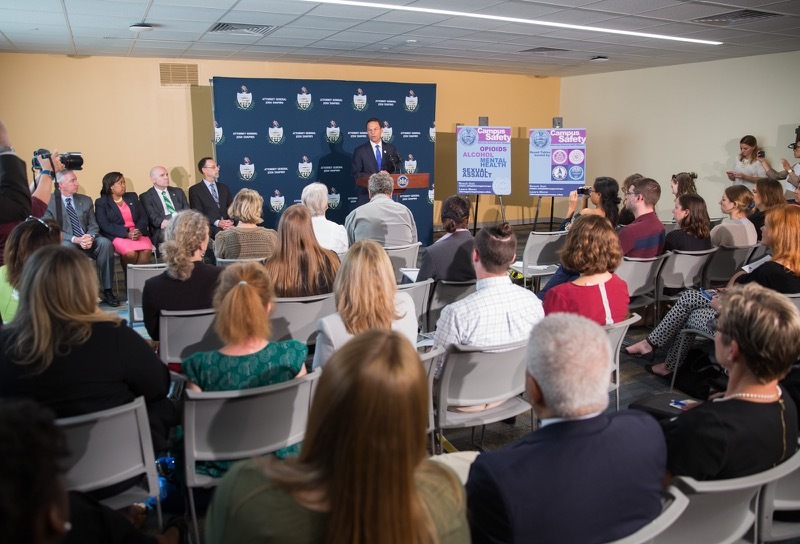 Attorney General Josh Shapiro today announced a new campus safety initiative focused on preventing drug and alcohol abuse, mental health and sexual assault at colleges and universities across Pennsylvania.